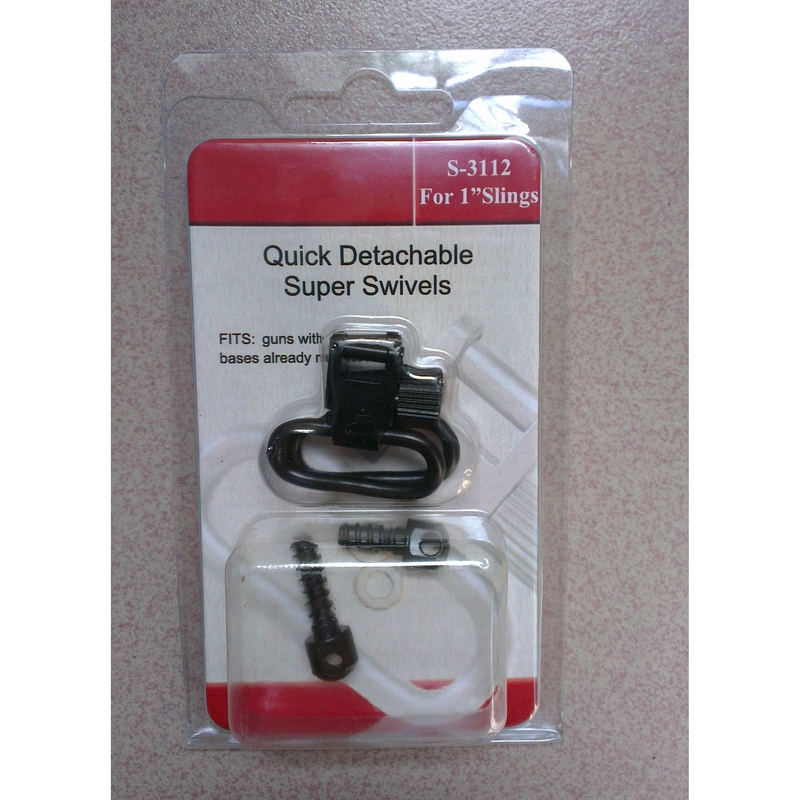 AirForceOne QD SuperSwivel - for 1 Inch Slings. 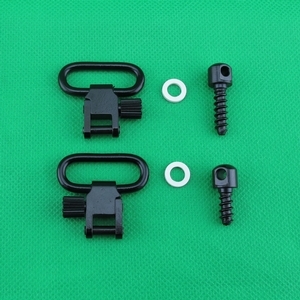 Quick detachable swivel and studs combo suitable for 1" slings. Solid and sturdy easy on and off. Ideal for kitting out a rifle when your hands are full (obviously) All in one package too. Less faffing about buying separate items.